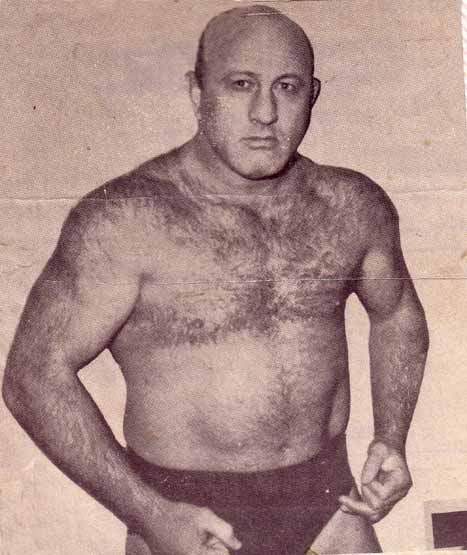 Bob Geigel, as a wrestler, worked in the Missouri, Arizona, Kansas, Texas territories. Bob Geigel was the promoter in Kansas City (Central States) and later acted as President of the NWA. November 23, 1961: Bob Geigel and Otto Von Krupp beat Dale Lewis and Pat Kennedy for the AWA World tag team titles. Bob Geigel ran the NWA Central States promotion between 1963 and 1986, until it was bought out by Jim Crockett Promotions. Bob Geigel was the president of the National Wrestling Alliance for most of the years 1978 to 1987. Bob Geigel was an active member of the Cauliflower Alley Club. October 30, 2014 – Bob Geigel passed away.